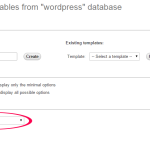 How to change Max: 2,048KiB PhpMyAdmin db upload size and increase its size as user requirement in Windows. 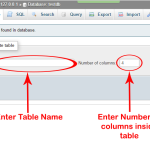 By default PhpMyAdmin can only able to import Max: 2,048KiB SQL database size which is not so cool, But PHP developers can increase its size as per theirs project requires and upload more then 100 MB database file inside PhpMyAdmin via editing PHP.INI file. 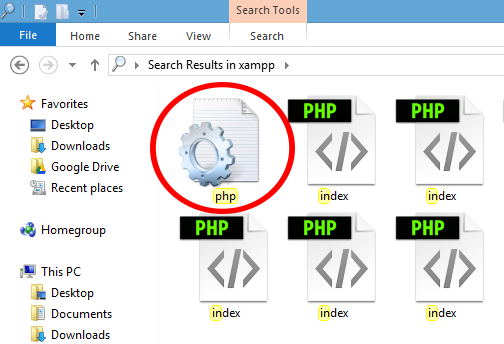 So here is the complete step by step tutorial for Increase import file size to upload large database in PhpMyAdmin XAMPP. 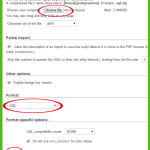 How to Increase import file size to upload large database in PhpMyAdmin XAMPP. 1. 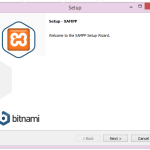 GoTo your Xampp installation folder in windows. 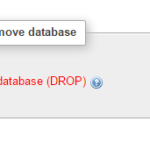 By default folder location is : C:\xampp\ . 2. 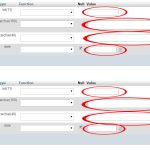 Now click on Search Box which is present at the right top side of your screen. 3. 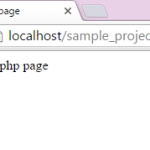 Search for PHP.INI file. 4. 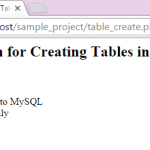 After done searching you will see PHP.INI file at the top search result. 5. Now double click to open this file or Open this file into Notepad. 6. Now find line upload_max_filesize=2M inside PHP.INI file. 7. Change 2M to any size. ( Here 2M represents 2 MB ), Save that file and enjoy . Note : Please restart your computer after saving file.